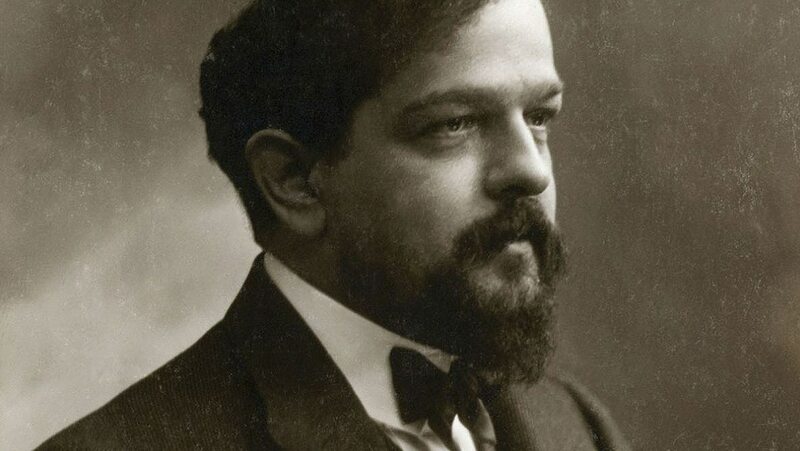 Here, journey into Debussy’s early life as he broke with the musical past, developing new approaches to tonality and sonority to create stunningly original piano works. In this extraordinary prelude, study five elements of Debussy’s revolutionary style, used to evoke the mythical cathedral of Ys rising from the sea. In particular, observe how he uses “modal” melodies and harmonies, rhythmic fluidity, and tone color to create a magical, otherworldly atmosphere and a nonlinear sense of time.